A series of epic winter endurance runs to test you and your body to the max in the UK’s toughest winter mud run! 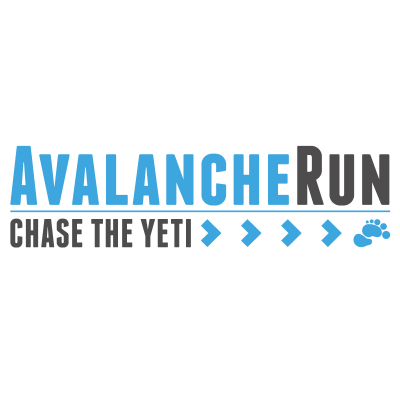 We don't know of any upcoming events for Avalanche Run. You can check out our list of past events and reviews below, or if you know of an upcoming race, add it to our calendar!